Mystique free WordPress theme features extensive options that allow you to customize your site until you’re completely happy. Make sure to go ahead and download Mystique free theme below to start using it today! 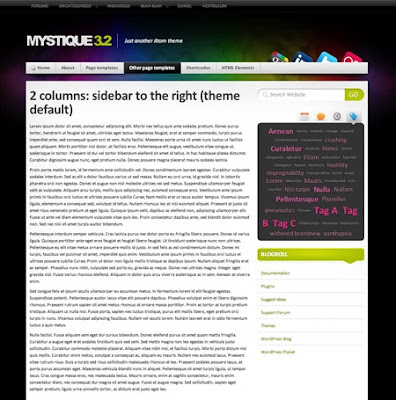 This is the light version of the popular Mystique theme. Extensive customization trough the dashboard and additional features are now only available in the ATOM-powered version, which you can download from the official project page. Designed and developed by digitalnature.